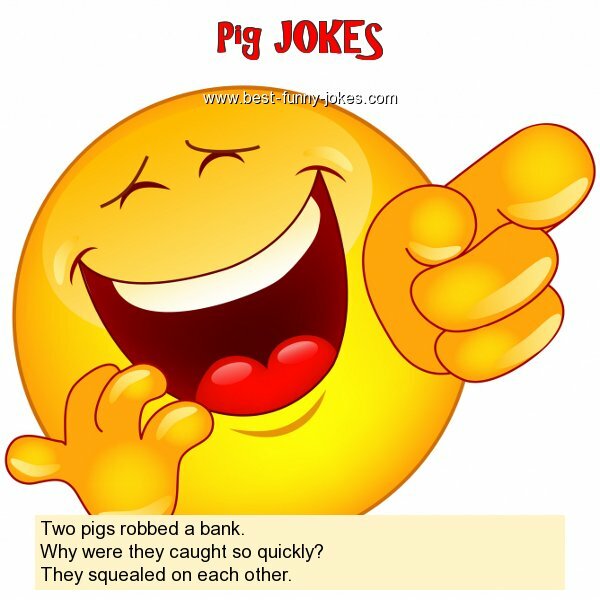 Two pigs robbed a bank. Why were they caught so quickly? They squealed on each other.